What is Oxford Owl for School? 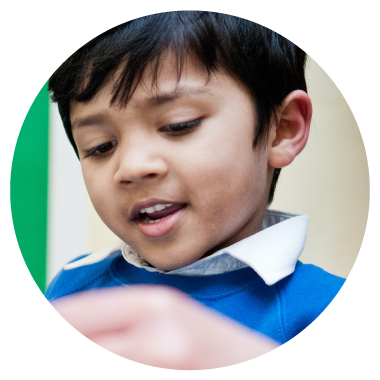 Oxford Owl for School is home to online teaching, learning and assessment resources, expert support and subscriptions for Primary Schools. Join over 200,000 teachers and start exploring thousands of free quality resources and tools. 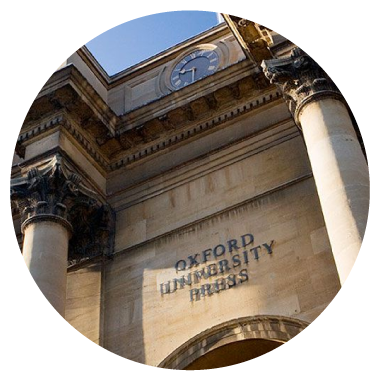 As part of the University of Oxford, we share the aim to further the University's objective of excellence in research, scholarship, and education – working with educational experts, outstanding practitioners and leading organisations to offer you the best resources and school improvement support online. Discover inspiring online resources to engage all your children and raise standards across your whole school. Online teaching resources using the Big Writing approach. A whole-school mastery programme proven to raise standards. Handwriting teaching, assessment and best practice videos. A flexible maths programme based on the proven CPA approach. 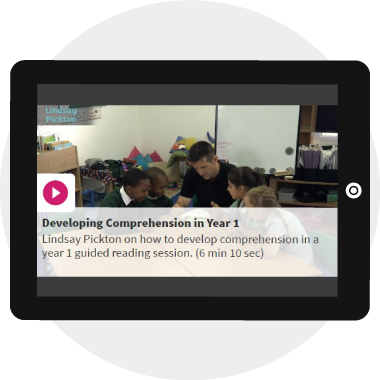 A whole-school approach to teaching literacy through phonics – with proven results. An interactive 15-minute-a-day spelling programme with activities to engage all. Your whole-school toolkit for outstanding leadership. 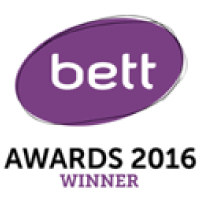 WINNER of the BETT Primary Content award for Numicon Interactive Whiteboard Software. WINNER of the BETT Primary Digital Content award for Big Writing Adventures. SHORTLISTED for the Education Resources Award (ERA): PRIMARY - including ICT, tools for leadership, management and assessment for School Improvement Pathways. 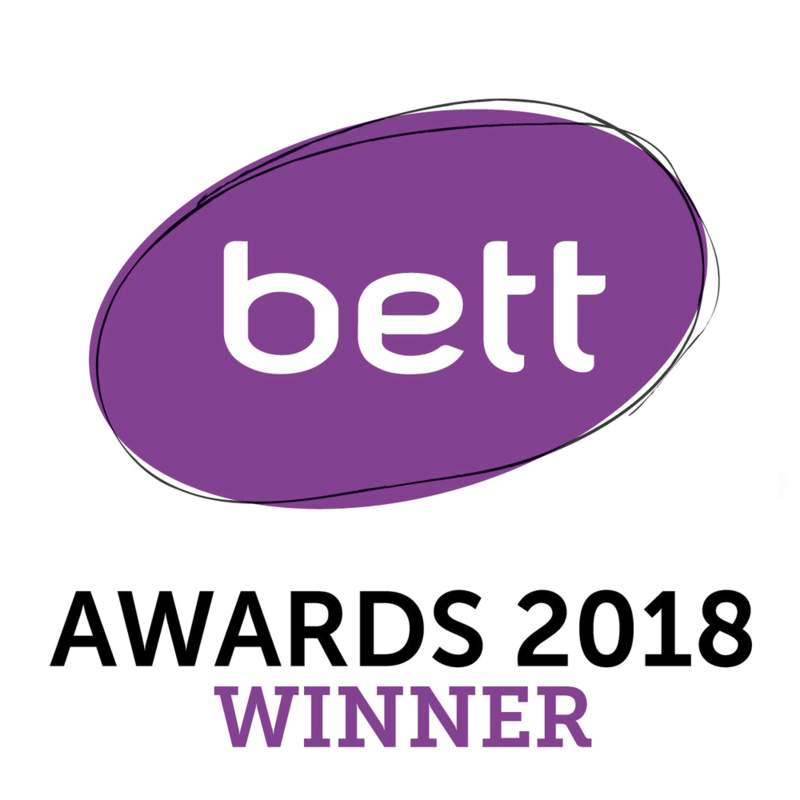 WINNER of the BETT ICT Leadership and Management Solutions award for School Improvement Pathways. Explore our growing range of tools and resources, including book recommendations, storytelling videos, activity sheets and teaching notes which support all our Oxford Primary resources, helping you with your teaching every day. A library of professional development videos created with leading educational experts to support your school improvement. From developing comprehension to mastery in mathematics – you’ll find the support you need. 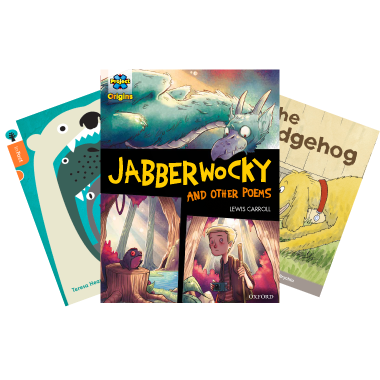 With a library of free, tablet-friendly eBooks, drawn from your favourite Oxford collections, you’ll find the perfect eBook for every child. You can share the eBook Collection with all your pupils using one simple class login so children can access the eBooks at school and at home.